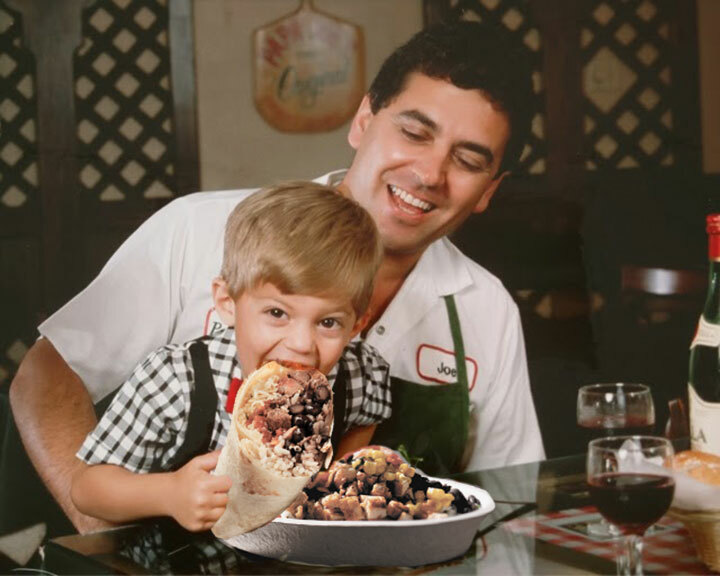 BROOKSVILLE — Gourmet burrito chain Chipotle announced today that it will build its first restaurant in Hernando County on the site of Papa Joe’s, the Italian restaurant that burned down earlier this year when a chef left a toaster plugged in. Chipotle regional manager Derek Woolery said replacing an institution like Papa Joe’s, which opened in 1919, would be difficult but that he hoped the Mexican grill would eventually become a cornerstone of the community in its own right. Woolery said Chipotle executives first heard of Hernando County and its insatiable desire for one of its restaurants by reading the Facebook comments at the end of news stories about other new businesses coming to the area. The original Papa Joe opened the Italian restaurant when he was 14 years old, just three days after emigrating from Italy. At 109, he is the county’s oldest resident and, along with ice cream magnate Papa Clyde, one of just two remaining living members of the Hernando’s Six Papa Mafia, which ruthlessly ruled the local dining scene for decades. Because of Papa Joe’s failing health, several family members said they had decided not to tell him of his restaurants demise or Chipotle’s plans to build atop its ashes. A racist planned to open a whites-only Arby’s and then researched his heritage on Ancestry.com. What happened next will make you reconsider your worldview.